Bargain buys is closing the same as poundworld and ours had fill your basket for £1 for the last remaining days!! 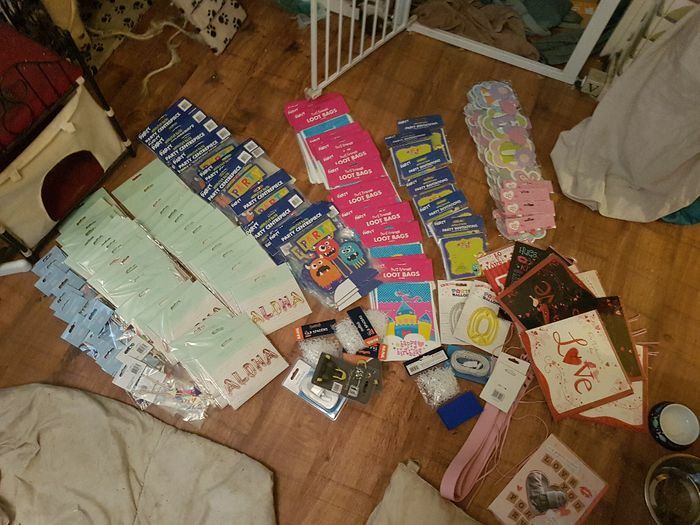 I Got 147 things for the £1 and most of which would have been £1 each if not more. If your nearest is closing have a look! What do you think of this Bargainbuys deal?